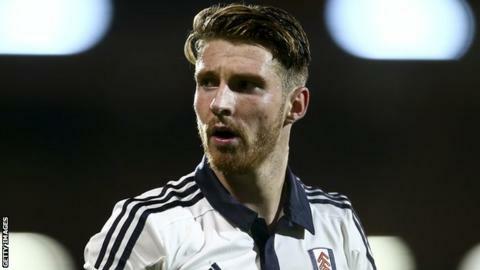 Huddersfield Town have extended defender James Husband's loan from Middlesbrough until 9 April. The 22-year-old was initially on loan at Fulham before being recalled by Boro and joining Town, where he has made three appearances. Husband began his career at Doncaster, scoring four goals in 54 appearances, before moving to Boro in 2014. "James fits well into the group. His attributes fit our style," head coach David Wagner told the club website. Huddersfield are currently 17th in the Championship following Saturday's defeat at Preston North End.